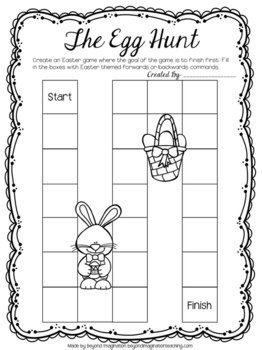 Get your students really thinking this Easter! 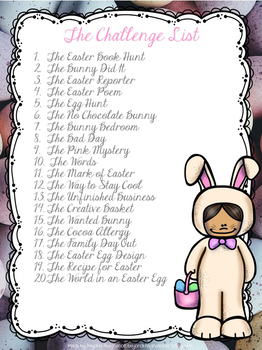 These Easter challenges will have your students truly engaged in their learning. 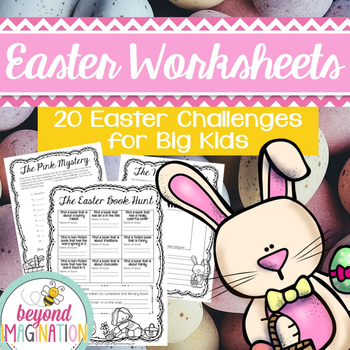 20 super fun worksheets are included in this Easter themed resource. Full preview available- click on the preview to see all the files included. Great way to see if it is the right fit for you and your students before purchasing. 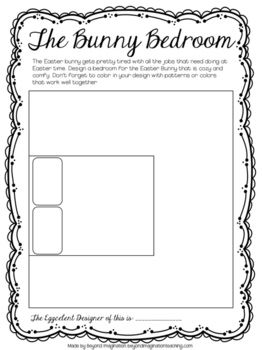 It is perfect for learners in third, fourth, and fifth grades. The file is in letter paper format. Once you receive your file all you need to do is print it out. Check out my full range of celebration studies that are available. Check out my Christmas resources on offer. Check out my craftivities on offer. Check out my full range of country studies that are available. Check out my full range of continent studies that are available.